We’ve just re-listed a fantastic Capitol Hill condo on Melrose. The top-floor North unit (only two units per floor) with direct elevator access is now being offered at just $369,000. This unique condo is situated in a great location at the apex of downtown, South Lake Union, Pike/Pine and the Broadway district. Everything you need is just a short jaunt from your front door – work, relaxation, dining, entertainment, shops and groceries. The price was reduced significantly to offer buyers an opportunity to pick-up this fabulous unit below market, before it hits the rental market. Click here for more info and photos. 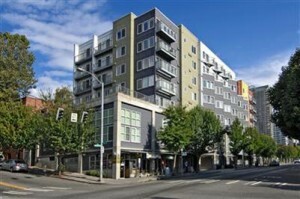 A client of mine has an amazing lease opportunity in Belltown available. 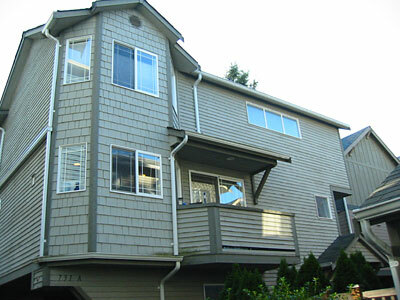 This large 638 square foot one-bedroom with parking is available for just $1,350 per month. The rental price also includes all utilities except electricity. Site 17 is a concrete and steel building located in the heart of Belltown with its eclectic array of cafes, night life options, restaurants and retail. 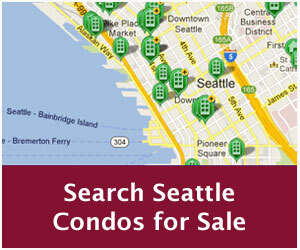 It’s also just blocks from the Pike Place Market and the waterfront. The building offers a club room, fitness center and roof top decks. 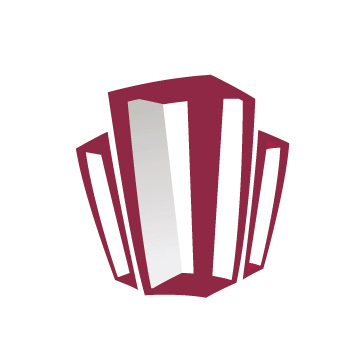 The property is managed by TSCB’s partner, Sound Property Management. Contact Craig or Chris at (206) 427-8762 for leasing info. This unique, two-bedroom light-filled end-unit boasts 1,240 of open living space, larger than most two-bedroom townhomes on the market. Inside, you’ll find hardwood floors, bay windows, a bright kitchen with eating bar, a gas fireplace, large bedrooms, full-sized washer/dryer, garage, a second floor deck and a fully-enclosed private brick patio and garden area. 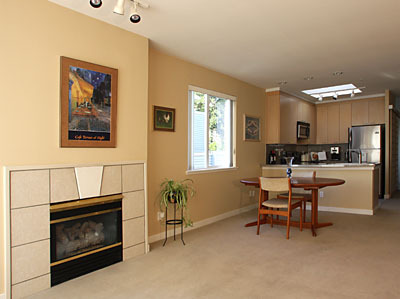 Your new home is close to Green Lake and Greenwood shops, cafes and entertainment venues. 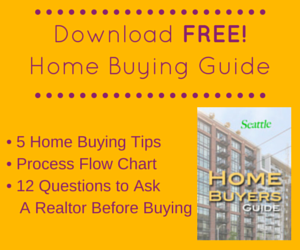 Easy community to I-5, downtown and redeveloped Northgate area. This home is being offered at $324,950. Click here for more info and photos.